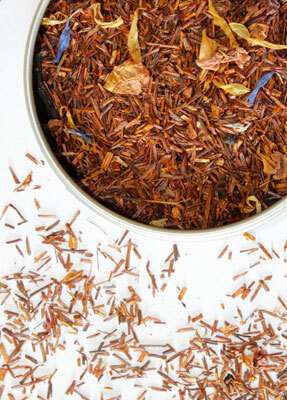 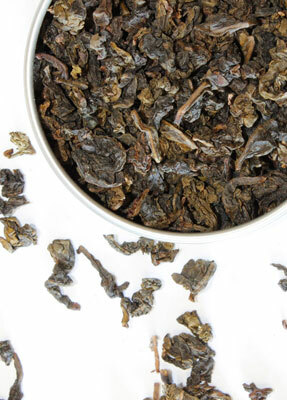 In the world of oolongs this one stands out for its tantalizing floral aroma. 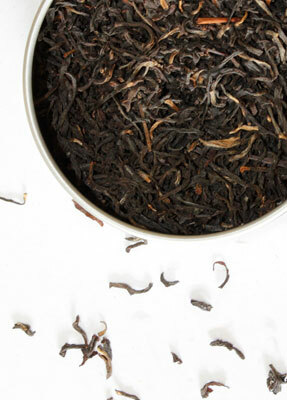 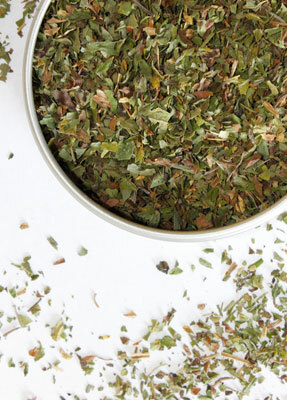 The infusion has nectar-like flavor with a delightful lingering finish. 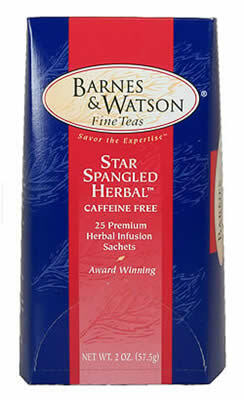 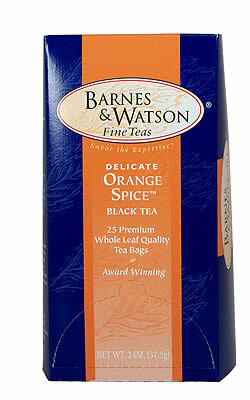 This is a tea drinker's tea, meant to be savored without any additions to the cup.